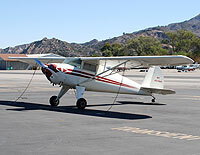 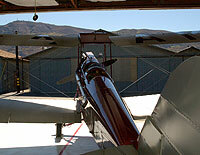 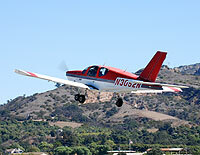 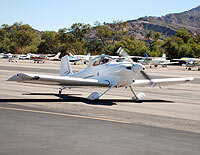 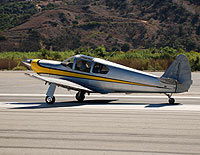 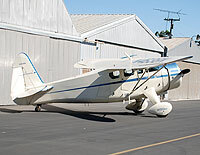 The Santa Paula airport was founded in 1930. 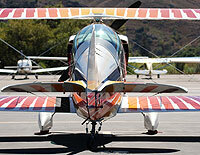 As part of the airport charter, they have the hangars open for public display on the first Sunday of every month. 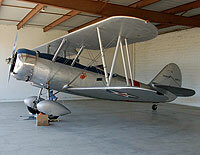 There is a lot of history here, and some neat classic aircraft. 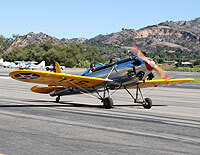 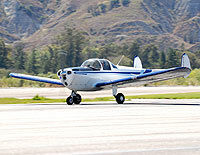 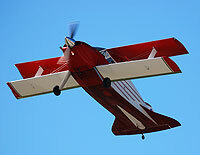 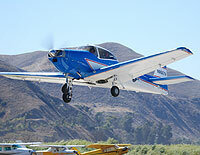 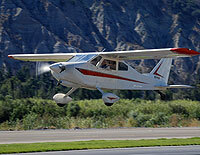 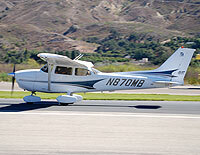 Below are 14 galleries from the day at Santa Paula Airport (KSZP).